ProVal Tech will be having a lunch and learn with groups 12 and 18 on Monday 4/29 and Tuesday 4/30. Come meet us at our booth on Monday 4/29 and Thursday 5/2 from 5-7pm. ProVal Tech is a Silver Sponsor at the 2019 Kaseya Connect conference. Stop by our booth to learn how Kaseya partners can get the most out of their environments with our solutions. This annual event is for ConnectWise partners looking to grow their product-based expertise, network with link-minded solutions providers, and connect with industry experts and technology vendors, like us! Come meet the ProVal team at booth #113. IT Nation Evolve brings IT leaders together to share experiences, engage with peers, and build a community with others ready to learn, grow, and succeed. 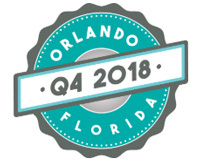 IT Nation Connect is the premier event for companies that sell, support, and service technology. This three-day even is for the business owner that’s ready to grow a strong company and obtain long-term success. ProVal held a lunch and learn interaction with members of HTG18. HTG’s members hold quarterly meetings to track their respective progress. Our US and India based team attended IT Nation this year. 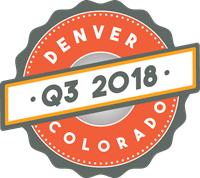 IT Nation welcomes technology industry leaders and professionals from around the work to experience three impactful days of speakers, sessions, and networking focused on business best practices, through leadership, and growth. ProVal Tech held a lunch and learn interaction with members of HTG14. 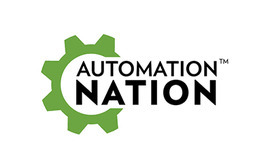 Our team of experts attended Automation Nation to educate MSP’s about our ConnectWise Automate programs for Managed Service Providers (MSP). ProVal Technologies is a proud sponsor at the TruMethods Schnizzfest held in Philadephia. 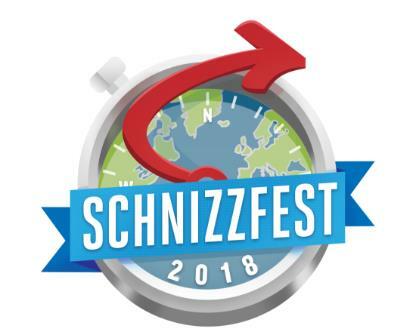 Schnizzfest is a mixture of content, discussions and Member-to-Member networking. Topics will include sales, business success principles, and service delivery. The concept for Schnizzfest was born over ten years ago, even before the inception of TruMethods. Gary and Bob wanted to have an event where MSPs from around the world could come together and focus on the process of improving their business without the usual conference distractions. ProVal Technologies sponsored the 2018 HTG Service Summit where we interreacted with MSP’s, peers, and experts. HTG events are dedicated to assisting MSP leaders in their proactive efforts to work towards clearing the next growth hurdle. 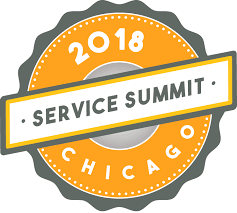 The HTG Service Summit provides a multitude of resources for MSP leaders to take advantage of. The focal points of this year's HTG Service Summit included finance, the connection between service and sales, leadership, and service delivery. Attendees had the opportunity to hear from various industry leaders and to ask questions.